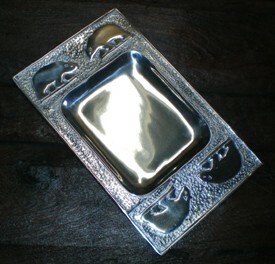 Please email me if you need help getting phone numbers for any of the stores that carry my pewter. I'm now sharing my love of wild Alaskan salmon by pairing it with Northwest Pewter. Silver salmon and silver pewter - it's a match made in heaven! Unfortunately these are the only pieces I sell retail at this time. 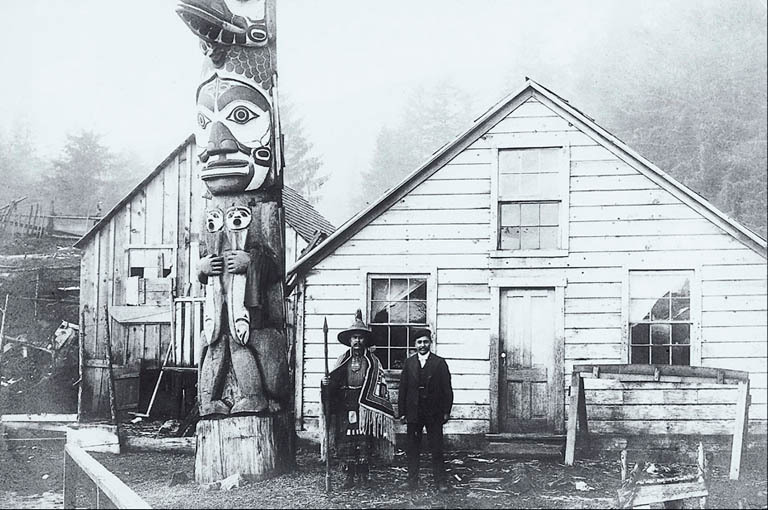 The rich art of the Pacific Northwest Coast Indians is timeless. 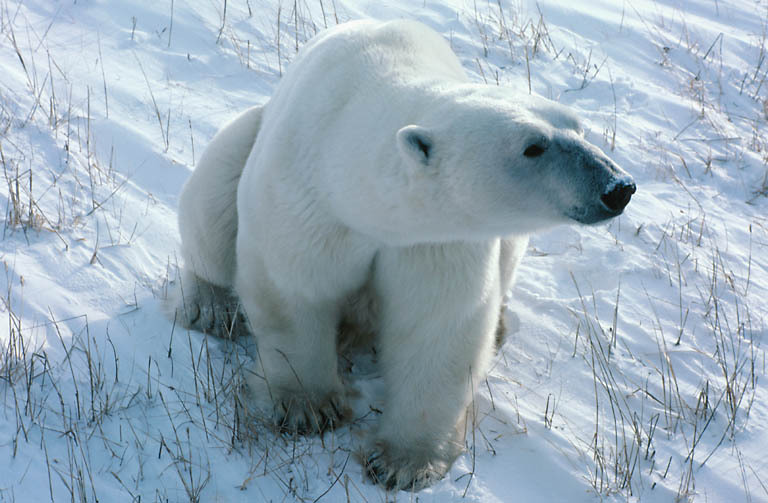 These tribes occupied lands that we now call Alaska, southern Yukon, British Columbia, Washington, Oregon and northern California. In the earliest times, crests and legends were applied into wood, fiber weavings, slate, copper, silver, and gold. Highly prized for their beauty, these items were traded extensively with other indigenous groups throughout the West. My lead-free pewter was designed by Native American inmates transitioning out of the prison system. A portion of each purchase is donated towards workshop art materials. Unique and tasteful, Northwest Pewter platters and bowls are excellent corporate gifts, and meet the needs of a variety of budgets. With everything from 6 inch ‘Two Fish Sushi Plates’ to 24 inch ‘Salmon Platters’, there’s something for everyone. 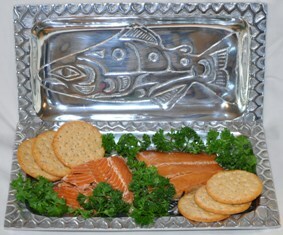 Northwest Pewter offers the option of pairing wild Alaska smoked salmon with these traditional art forms. We offer gift baskets of Coho, Sockeye or King salmon depending upon the season. Each fish gift basket comes with shelf stable smoked salmon, along with recipe cards from the Alaska Seafood Marketing Association. There is the option of adding a salmon spreading knife to each package. 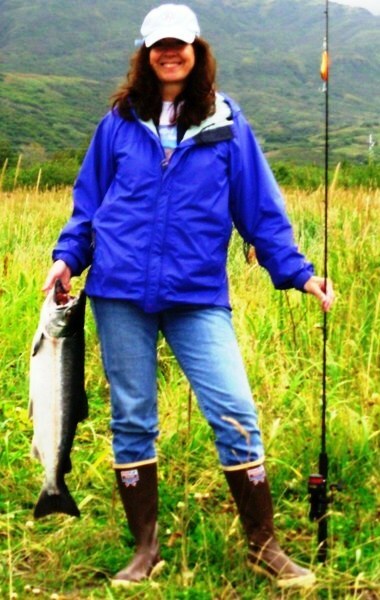 Growing up as a Fisherman’s daughter in Kodiak, Alaska salmon was a large part of our diet. As time goes on, we’ll be posting recipes with smoked salmon salads, pastas, and main courses. We’ll also be sharing salmon recipes that use fresh, fresh-frozen, and canned salmon. Check back for new recipes that will be added soon. If you have a brick and mortar store and are interested in carrying our products we’d love to hear from you. Please send us an email.